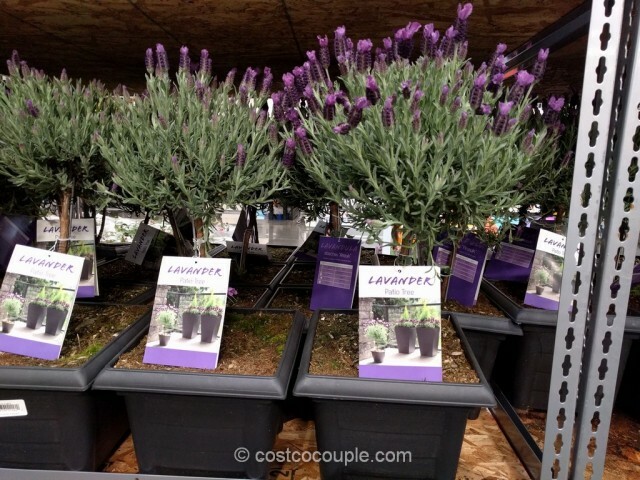 These lovely Lavender Patio Trees are currently available in the store. 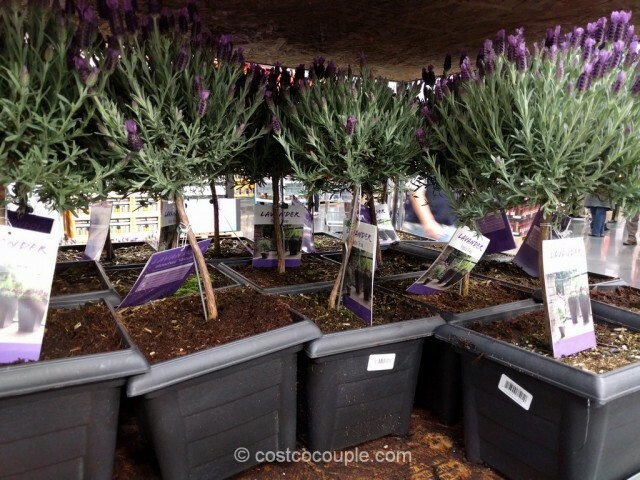 Once established, lavenders are low maintenance and drought tolerant plants. 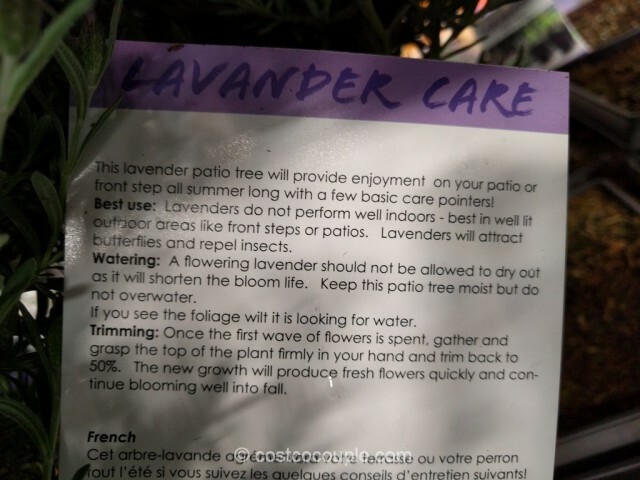 They do need to be trimmed back after flowering. 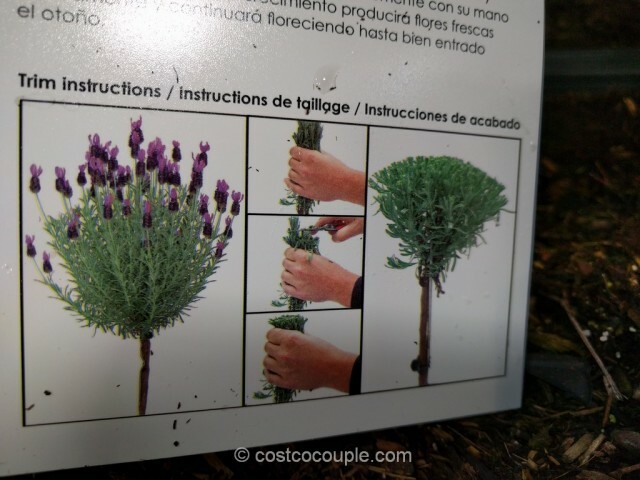 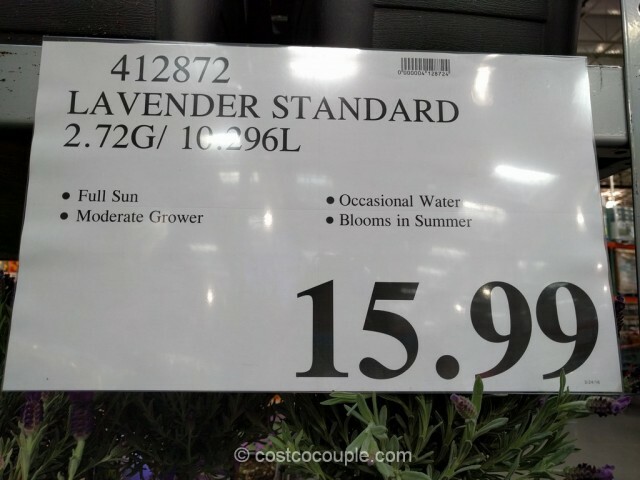 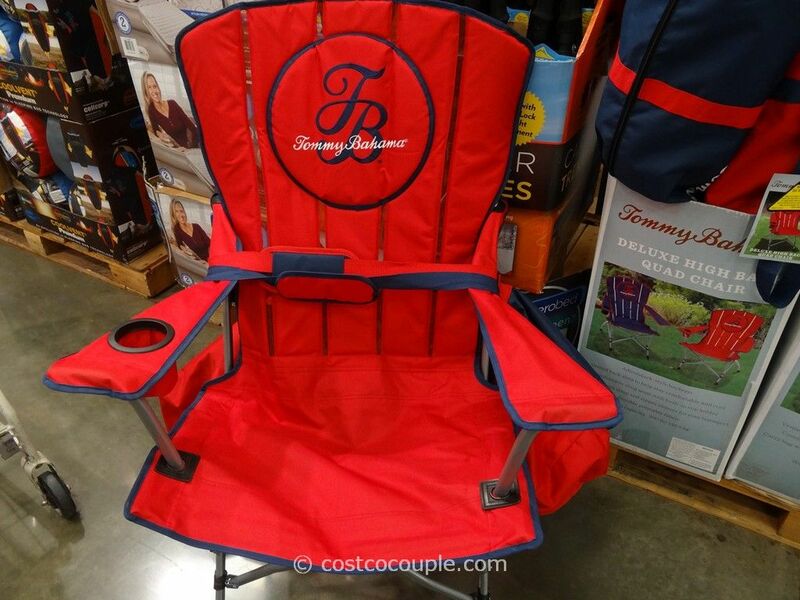 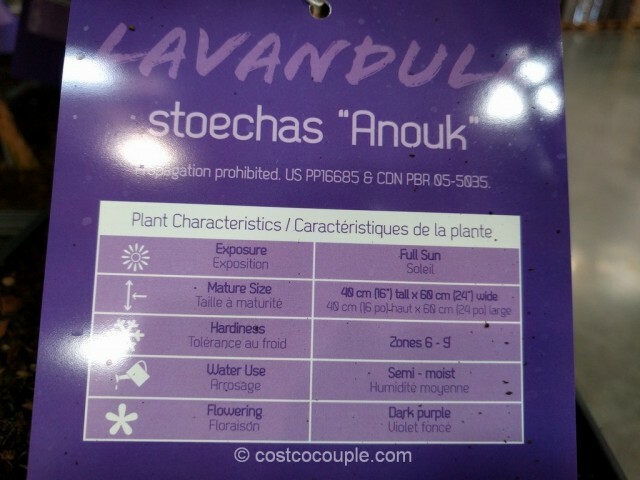 The Lavender Patio Tree is priced at $15.99.